Quimby Road flooring is a mix of hardwood species graded for color and texture before being custom sanded and milled into the flooring profile of your choice. Our skilled graders are looking for lighter tones that will blend together with great natural texture, creating a floor full of natural light browns, tans and greys. The name originates from Tom’s grandfather (from his mom’s side) that operated a smaller mill on Quimby Road. This mill thrived on catering to the custom orders and requests from their clients. Quimby Road is not limited to just one specie of hardwood, making it fitting to represent the custom feel of this unique hardwood flooring. The Bingham Quimby Road custom flooring features reclaimed hardwood barn board. Barn board is found throughout a salvaged barn in mainly three areas; siding, loft boards, and interior partitions. The barn boards were exposed to the natural heat, exposure to the elements and have aged overtime. It has not only unique coloring but one-of-a-kind textures. 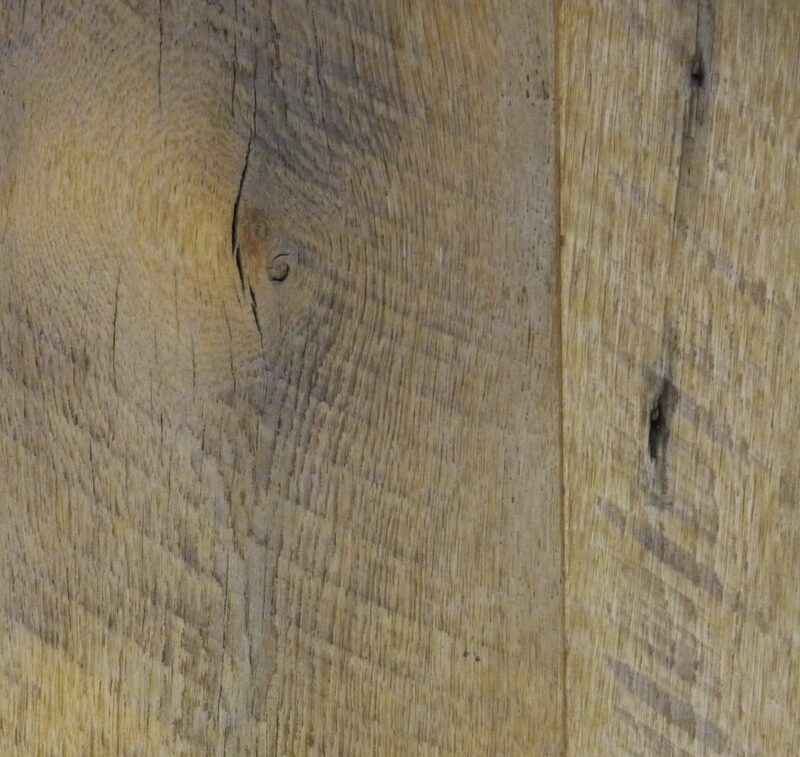 The hardwood barn board is found from the mid-Atlantic states right up through the Ohio River Valley. Bingham values the long time relationships with other small family run businesses to source and reclaim the finest materials our salvaged barns have to offer.